iCloud – Valued Apple Feature or not? We’ve been getting a lot of questions about Apple’s iCloud recently. iCloud is something many of us have been using for years. But are you sure how to best take advantage of it? If you have multiple devices – an iPhone, iPad, and iMac, for example, you can listen to your music whether you’re at home, a coffee shop, in your car, or on a trip. If you don’t have an Apple computer, you can still access some of the iCloud features from your Windows computer. Head over to www.iCloud.com and sign in with your user ID and password. Some of the features available at the website include Mail, Contacts, Calendar, and Photos. Access to your music is not available here. When you sign in to the iCloud, your user ID is probably your email. If you’ve forgotten your password, it’s relatively easy to reset it. Remember that the password for your iCloud account is different from the security passcode you may have set up to access your iPhone or your iPad. If you have set them up to be the same, please change one of them now! Another feature I’ve just learned about on the iCloud is the ability to share photos with other people. When you click on the “Photos” icon, your pictures appear. At the bottom of the screen there are three buttons – Photos, Share, and Albums. Your Photos shows all the pictures you’ve taken from a given point in time organized by date. Albums arrange your photos by different categories like Selfies, Panoramas, Videos, and Screenshots. To share photos, click on “New Shared Album”. Give it a title, and select who to share it with by entering their emails. Once the structure is set up, you can then add photos to the album. If you need help setting up your iCloud properly, check out Apple’s Help pages or the Genius Bar at the Apple store. Summer Fun with Raspberry Pi! Are you looking for a fun summer project? How about seeing what you can do with a Raspberry Pi? 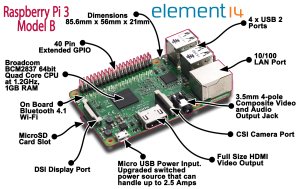 The Raspberry Pi has been around for a few years and, for the technologically inclined, it provides computing on the cheap. What it is: A credit card-sized computer that costs as little as $5 that spawned a community of millions of home makers and programmers. What it does: A lot. Despite its low-cost, the Pi can be run as no frills PC, a pocketable coding computer, a hub for homemade hardware and more. Why it matters: The Pi is a great machine for stoking interest in programming among schoolchildren worldwide and helping create the next generation of developers. 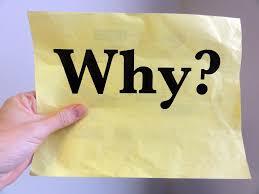 Who it affects: Anyone with the inclination to pick up a Pi and start tinkering. When is this happening: Right now. More than eight million Pi boards have sold since the machine’s launch in 2012 and demand was reinvigorated by the recent release of the Raspberry Pi 3. Where is this happening: All over the world, with the Pi’s official forums supporting a community of more than 150,000 active users. Who is making it happen: A not for profit charity on a mission to get the world interested in how computers work. 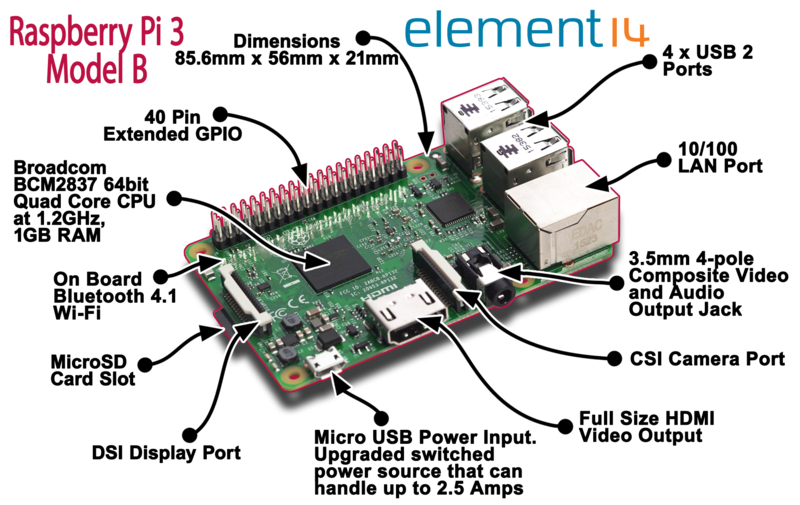 Most of the reviews like the older Pi’s better than the new Pi 3, but do like the built in WiFi.